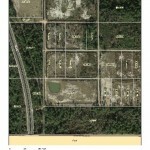 Share this: Come see this 16.5 acre parcel located just off of Hwy 98, only minutes to Ft Meade. 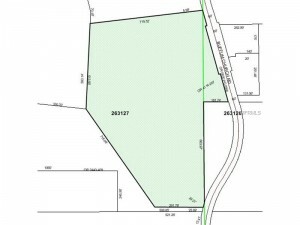 The property features long frontage on Buffum Church Rd and is perfect for a home and horses or cows. 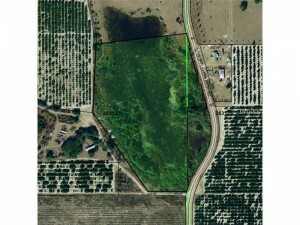 The site is fenced and is nestled between pasture and orange groves, and there is a pond for watering your animals. 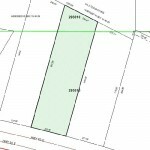 Hurry, country living at this price doesn’t come along often! 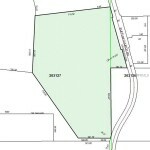 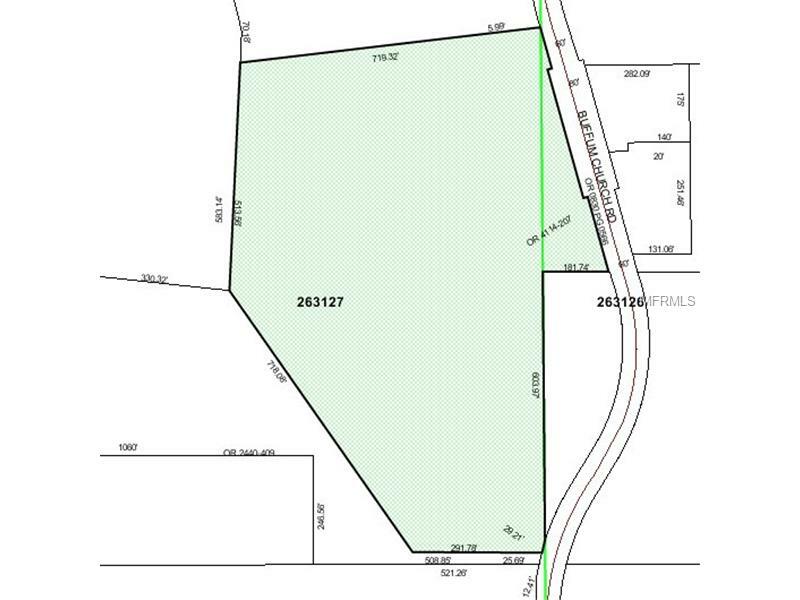 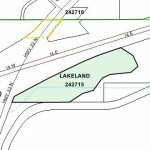 Come see this 16.5 acre parcel located just off of Hwy 98, only minutes to Ft Meade. 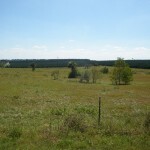 The property features long frontage on Buffum Church Rd and is perfect for a home and horses or cows. 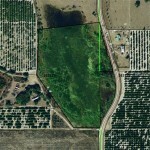 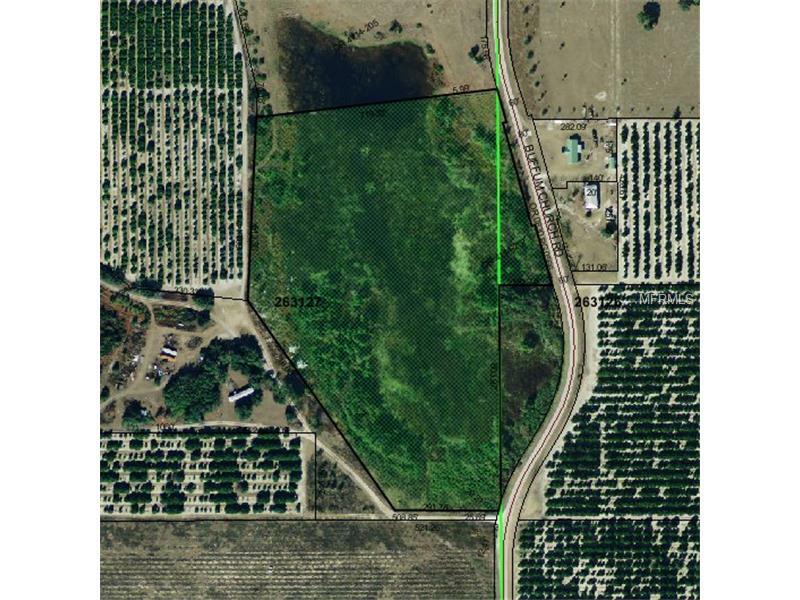 The site is fenced and is nestled between pasture and orange groves, and there is a pond for watering your animals. 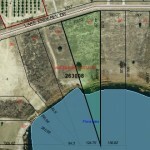 Hurry, country living at this price doesn’t come along often!